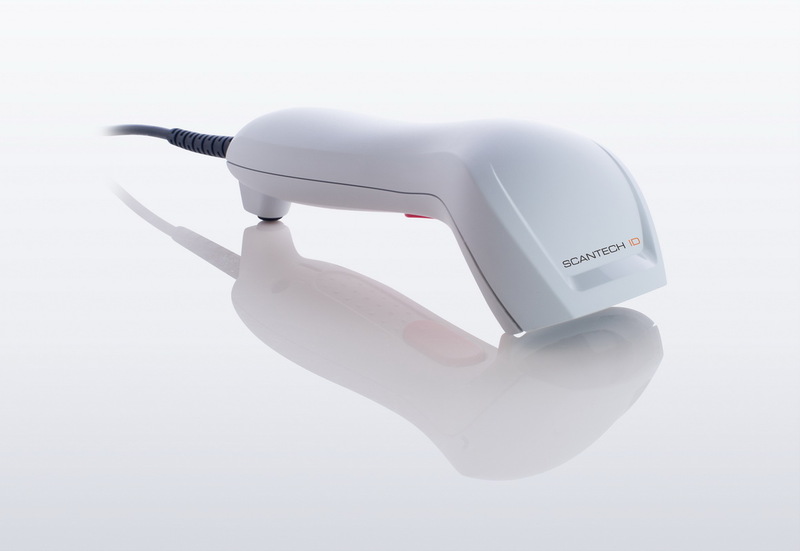 SD380 linear imager barcode scanner is manufactured from Scantech-id and brings unmatched performance along with the latest advanced technology to the point-of-sale checkout operations, and it is a reliable bar code reader suitable for a wide range of environments. SD380’s features and its outstanding price-performance ratio make it the best solution for retail and light industrial applications. 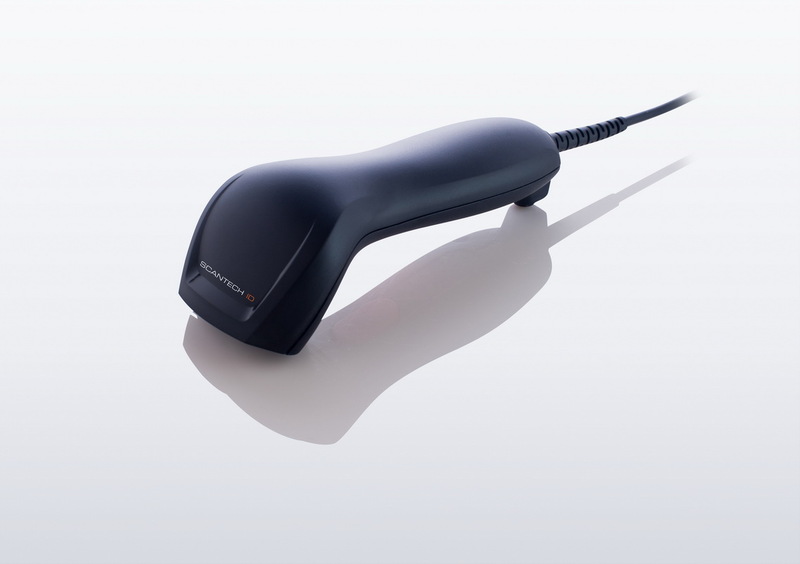 SD380 provides ‘black’ or ‘warm gray’ color as an option, emphasizing the curving lines of the new enclosure and supports keyboard wedge, RS232 and USB interface. 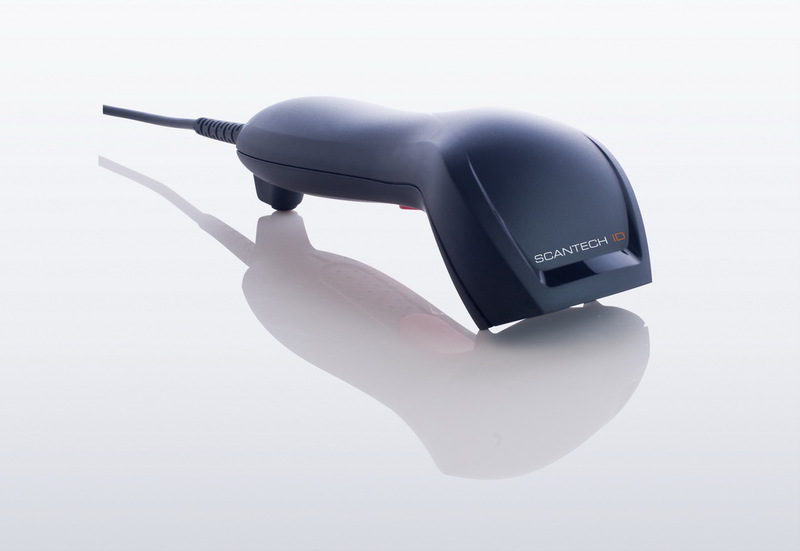 The powerful built-in decoder reads and discriminates all major 1D barcodes and GS1 DataBar™ symbologies, including damaged or poorly printed codes, reducing processing time and labor costs, while increasing accuracy. Its programming menus provide extensive configuration options. 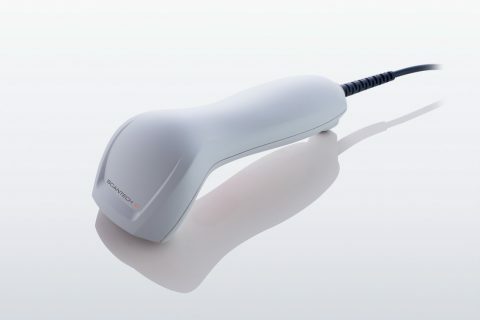 A stand or holder option can be ordered to facilitate hand-free reading option and configured to its automatic sense and wake-up reading can extend its lifespan. 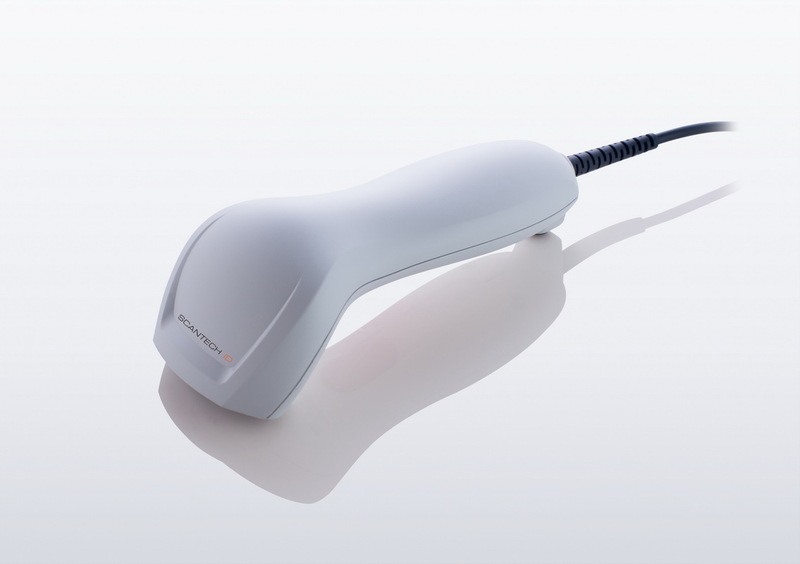 SD380 provides customers with the most cost-effective solution in the market and is the best choice for any retail environments.